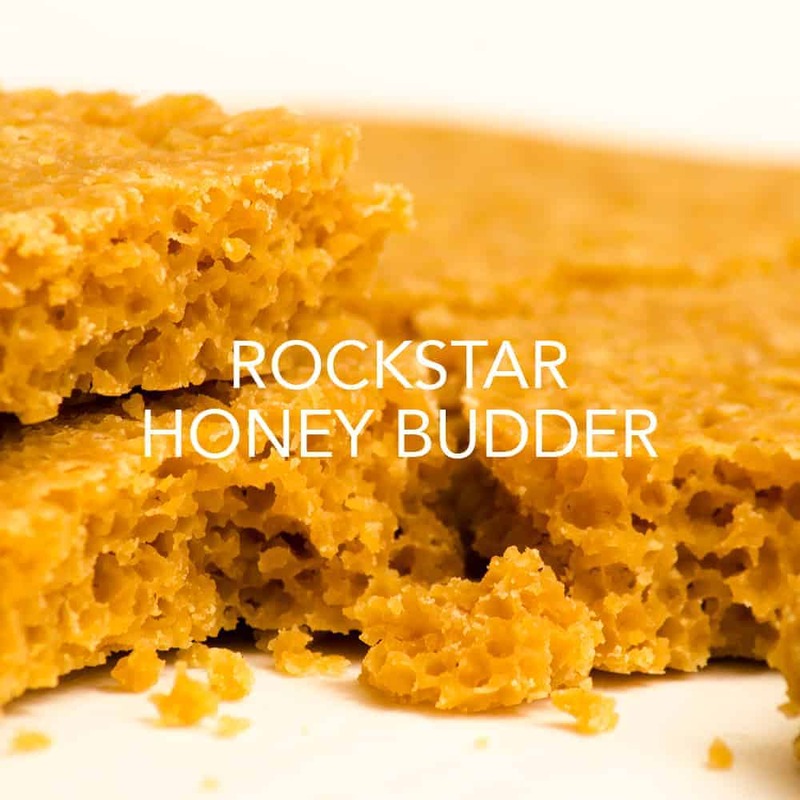 Invented in Vancouver, Budder is sometimes overlooked in the vast market of concentrates because it is slightly less potent than other concentrates. However, once you try it, you’ll fall in-love! Budder is very flavorful as well, something you don’t often find with most concentrates. Sometimes described as psychedelic, Budder offers a smooth and powerful high. Like most other cannabis concentrates, the feeling is most often described as a head-high. This is attributed to its high THC content. Purchase this product now and earn 20 Goldbucks!